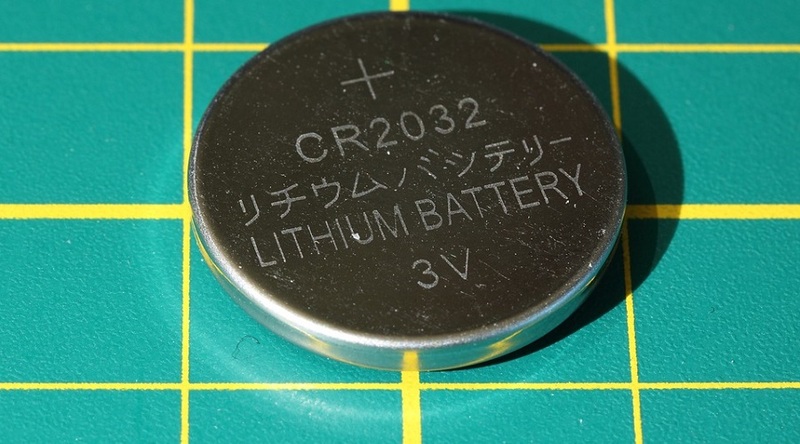 Cell Cr 2032 Energy Battery Lithium Cr2032. Photo by Max Pixel, CC0. Lithium Australia (ASX: LIT) announced today that it has expanded its holdings in Western Australia by completing the formalities on an option over the Youanmi lithium project, located in the Archean Yilgarn Block, 450 kilometres north-east of Perth. In a media statement, Lithium Australia said that the project consists of three exploration licences that were secured through completion of a binding heads of agreement with private exploration company Diversity Resources. The agreement considers an option to acquire all of Diversity’s rights, interests and title in and to the exploration licences for $100,000 for an initial 6-month option; $100,000 to extend the option period to 12 months; a $3.1 million scrip program, and a surviving gross production royalty of 2%, or $1 per tonne of material mined and processed. According to the Perth-based company, Youanmi, which is at an early stage, is host to abundant lithium pegmatites that intrude layered mafic rocks, the latter also hosting vanadium-rich magnetite horizons. Initial work at the site revealed occurrences of lithium-bearing pegmatites over a strike length of almost 3 kilometres and a width of at least 200 metres. Lithium Australia reports that rock sampling has confirmed both the presence of potentially economic lithium values (up to 4.2% Li2O) and anomalous tantalum values. The lithium mineral in the pegmatites inspected is lepidolite but the miner believes that regional zoning patterns in pegmatites elsewhere suggest that spodumene may also occur there. “Recent advances in our battery technology demonstrate that materials such as lepidolite, which is abundant at Youanmi, can be processed to produce viable precursors for lithium-ion batteries. We’ve not only proved the theory but made the batteries – and done so without needing to use lithium carbonate or lithium hydroxide. We’re committed to the integration of these advanced battery technologies, to improve the sustainability of the energy storage industry as a whole,” Lithium Australia's Managing Director Adrian Griffin said in a press release.